The ports of Resident Evil 4 are piling up faster than a mountain of invading zombie corpses. I don't see much of a problem, though, considering it's one of the greatest and most influential video games ever made. Nintendo's Wii U console is next in line to get its version, and this much needed port will be released on Thursday, Feb. 4. Capcom's launch trailer points out that this will be the Wii version of the game, not the same HD overhaul that lurched onto the PlayStation 3, Xbox 360, and Steam. The Wii Remote's highly touted motion controls, one of the few times where they genuinely worked to a game's advantage, are worth the sacrifice of higher resolution graphics. Resident Evil 4 still looks great even with a minimal resolution boost. Of course, the Wii U GamePad is another option, and as much as I would love to see menu options for this game appear on the second screen, I still have a hard time controlling dual-analog shooters on that monstrosity. Something about the sticks being so far apart makes it not feel natural to me. But who cares? Wii controls! 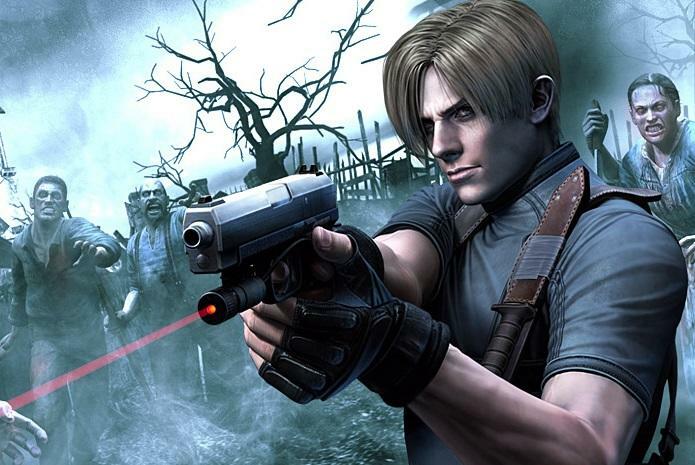 Resident Evil 4 will launch for the Wii U on Thursday when the eShop updates.